So many women dream of seeing the world, but it’s much easier to imagine it than to do it. Traveling costs money, even if you do it on a shoestring budget, and it requires time too. As much as you might like to take time off work all the time, for most people it’s not realistic. You’re lucky if you might get one or two vacations a year and you can afford to go a few hundred miles away. But one way you can travel all the time without going bankrupt is to fit it in with your career. It might involve working in a field that requires you to travel. Or it could just mean you work seasonal or short-term contracts. Try these tips on dream careers for those with wanderlust. Becoming a flight attendant may not sound appealing to some. But it’s one of the careers that’s accessible to a lot of people. There are usually height requirements and some minimum skills required. But you don’t need a degree or any higher qualifications. Depending on the routes you get assigned to, you’ll certainly be seeing a lot of the world. You might see a lot of it from above, however. Aside from a few short overnight stays in some destinations, you could have more opportunities to travel. 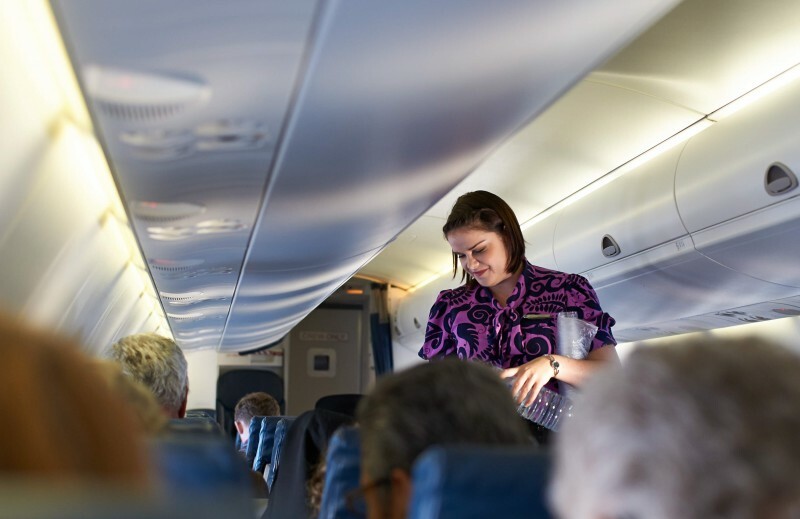 A lot of flight attendants get discounted or even free flights from their airline, so it makes vacations much cheaper. A lot of people sail or go yachting as a hobby in their spare time. If that’s you, you also have a marketable skill that you could build a career on. Even if you’ve never been on a boat, you could find your perfect job as part of a yacht crew. Yachts and cruise ships need staff ranging from skippers to chefs and housekeeping. You could have the opportunity to see the Caribbean, the Mediterranean, and other places. 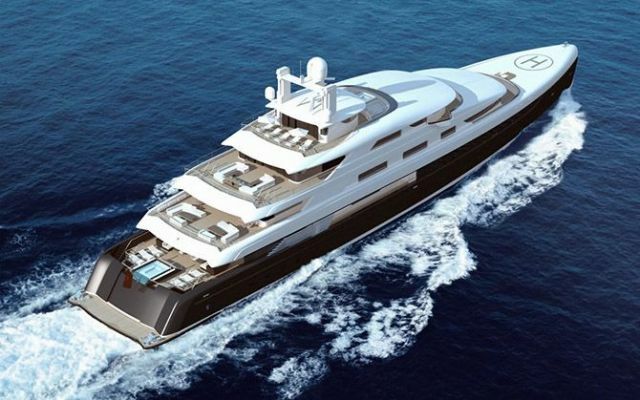 Using a recruitment agency like Silver Swan Yacht Crew makes it easier to find contracts. And in the winter, you can find similar work in ski resorts. There are always catering, cleaning or performing maintenance in winter chalets and hotels. 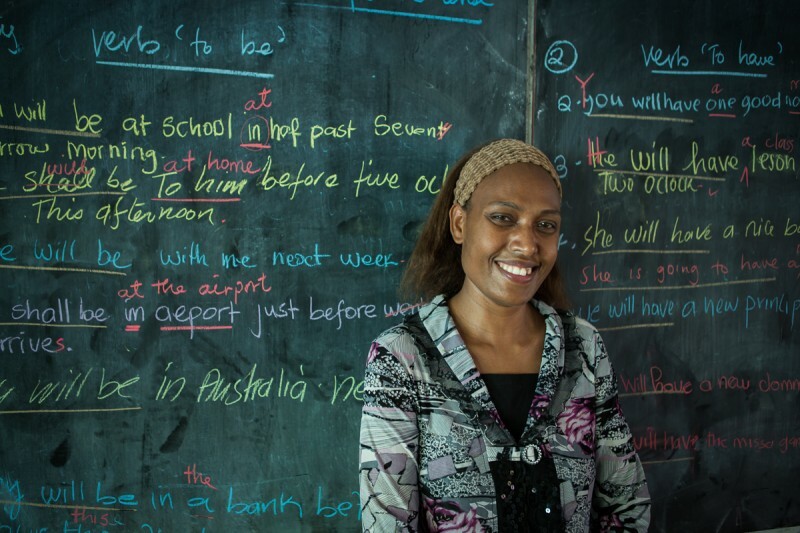 Teaching English is a popular choice for people who want to travel. It’s an excellent way to work and see the world at the same time. Many people only do it for a few months. However, you can turn teaching English as a foreign language into a career. If you take the time to get the required qualifications, you could have a lot more opportunities. As well as teaching English at home, you could find jobs in schools all over the world. Some teaching programs will take people with no teaching qualifications. But you want to look for jobs that require them to boost your long-term career. These are just a few options if you want to see more of the world without losing a lot of money. If you think about your skills and passions, you’re likely to find a way you can combine them with travel. Previous Post: « Bad Habits Can Be Good For You!